It may be hard to tell at first what X-Games superstar skater Nick Trapasso and hip-hop group Flatbush Zombies have in common. 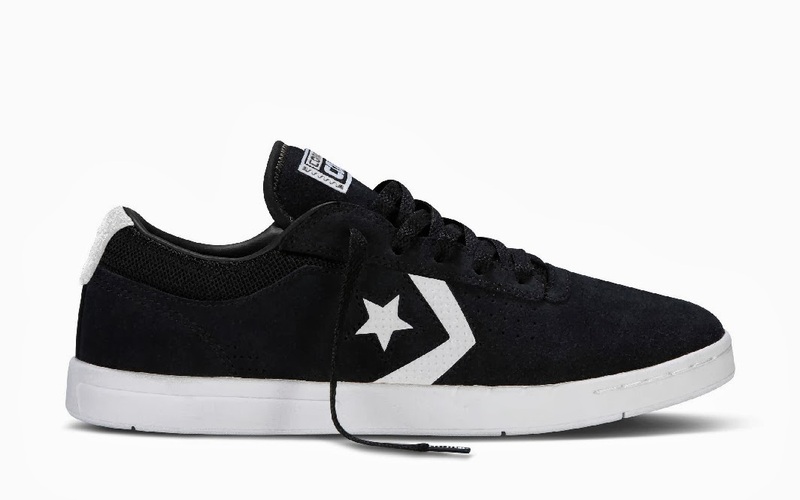 But believe it or not, with their rugged, street-wise, and active lifestyle which is full of turns, surprises, challenges, and daring escapes, only one footwear can see them through, the stylish and made perfect for street wear, the Converse Cons. A lifestyle brand designed for a sport-inspired culture, Converse Cons is made for the tough action and wear and tear, and rough and tumble of the streets. Trusted by Trapasso, Cons has given him control for sharp turns, blazing spins, high-flying action, skids and sudden stops. It also pulls him through the various breath-taking stunts he does on his skateboard that gives a lesser sneaker a bad beating. As for Flatbush Zombies, Converse Cons gives them the street cred to perform their razor-edge, brash, and darkly political music. It’s footwear fitted from the gritty music of the streets. Converse Cons is crafted as a combo of 90's retro vibe with the latest innovative, strong, high-tech materials and looks that inspire respect. It’s tough, rugged exteriors blend well with the retro elements and provide support and control. Its React System, it moves as you move as quickly as you move when you need to. Footwear in the Cons line includes Aero Jam, Anarchy, and Star Player Plus. 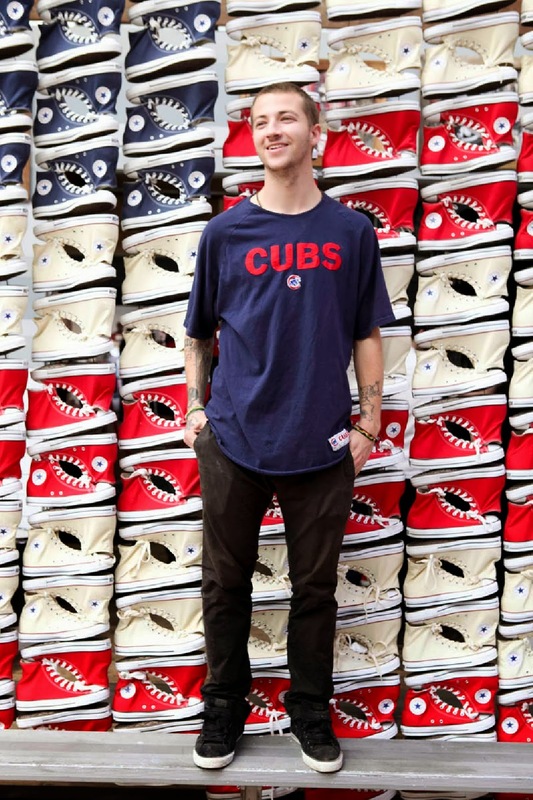 Converse Cons is perfect for your street lifestyle as sports and active wear as well as your ticket to being awesome yet tough and understated—all of which are, essentially, a new level of cool. For more info about Converse COns, you can check out Converse Philippines on Facebook!